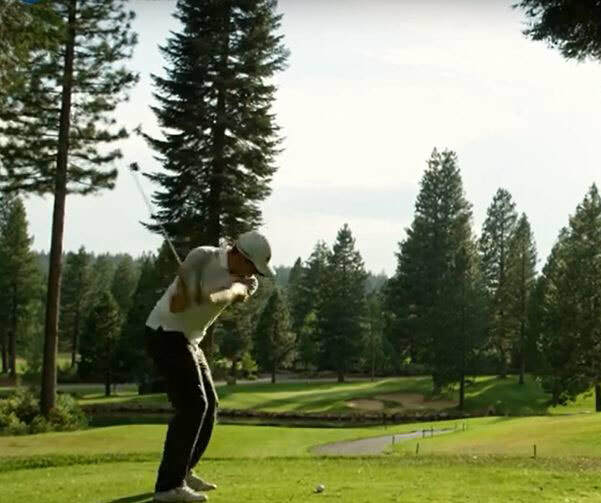 Golfing at Lake Almanor is like no other place in the world. 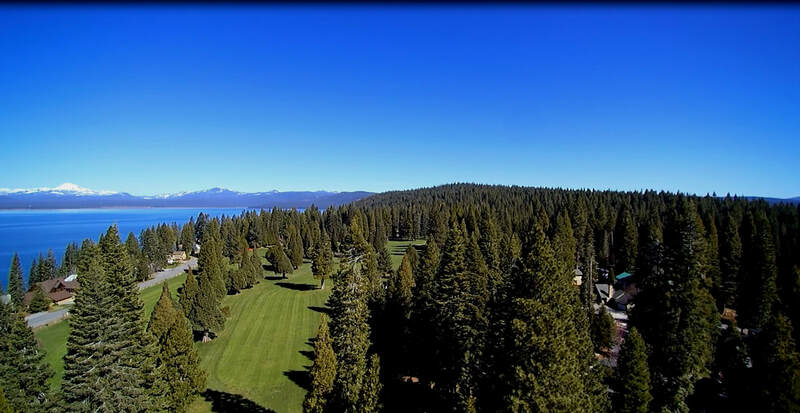 Three golf courses dot the shores of Lake Almanor. 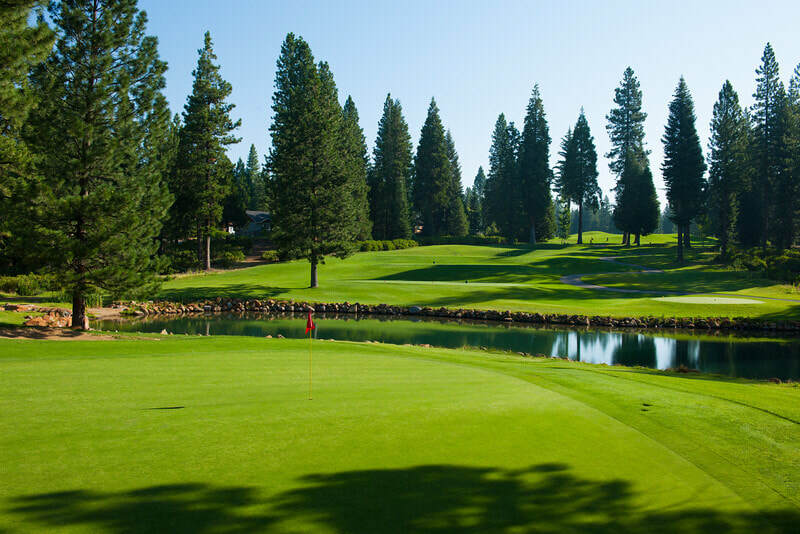 The nine-hole Lake Almanor Country Club Golf Course is open to the public, and provides stunning scenery and challenging holes. 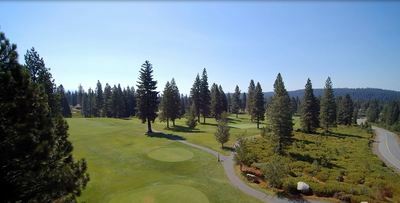 fairways. 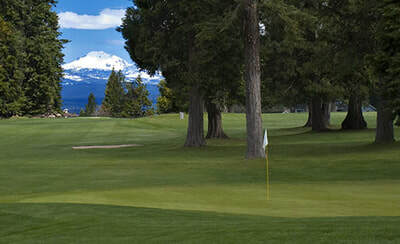 With two very different sets of tee markers you will feel like you are playing 18 unique golf holes.